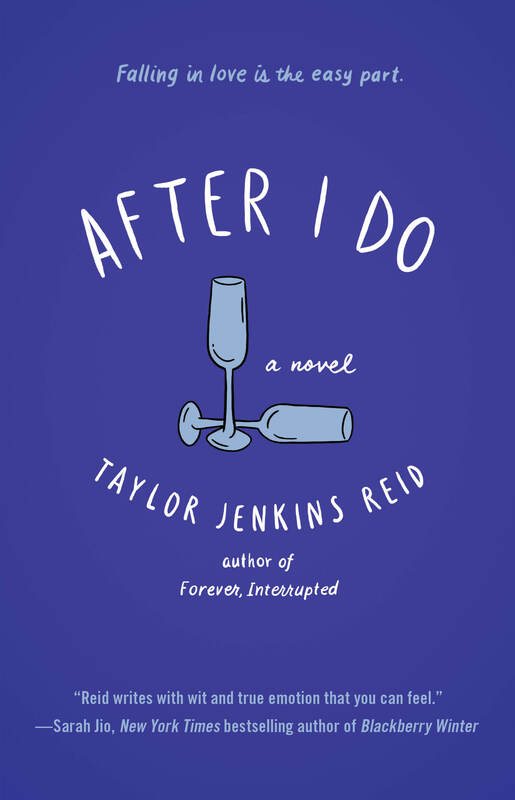 Happy Book Birthday to Taylor Jenkins Reid and her new novel AFTER I DO! From the author of Forever, Interrupted comes a breathtaking new novel about modern marriage. When Lauren and Ryan’s marriage reaches the breaking point, they decide to take a year off in the hopes of finding a way to fall in love again. There is only one rule: they cannot contact each other. Aside from that, anything goes. AFTER I DO is a love story about what happens when the love fades. It’s about staying in love, seizing love, forsaking love, and committing to love with everything you’ve got. It’s the story of a couple caught up in an old game—and searching for a new road to happily ever after. Don’t you love this cover? Taylor Jenkins Reid’s new book does not disappoint! AFTER I DO comes out July 1/14 (Atria Books) so add it to your Goodreads, or pre-order today! From the author of Forever, Interrupted—hailed by Sarah Jio as “moving, gorgeous, and at times heart-wrenching”—comes a breathtaking new novel about modern marriage, the depth of family ties, and the year that one remarkable heroine spends exploring both.